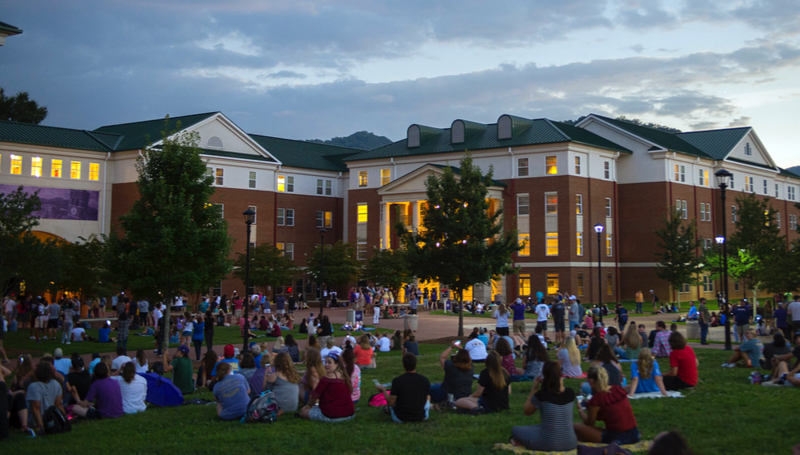 Enrollment at Western Carolina University is at a record high now that a low-tuition plan for select University of North Carolina schools is in effect. The N.C. General Assembly hasn’t said how long it will continue the program or whether other UNC System campuses will get a chance to participate in it. WCU has seen a boost in number of graduate students, undergraduate transfers, and returning freshmen, WCU officials told ABC 13 in Asheville. “We’ve seen more folks knowing about Western from active recruitment and marketing. We’ve seen the word-of-mouth spreading. N.C. Promise, obviously, was kind of a booster rocket,” assistant vice chancellor for undergraduate enrollment Phil Cauley said.